Howard Ryland Is Brighton Really London-On-Sea? 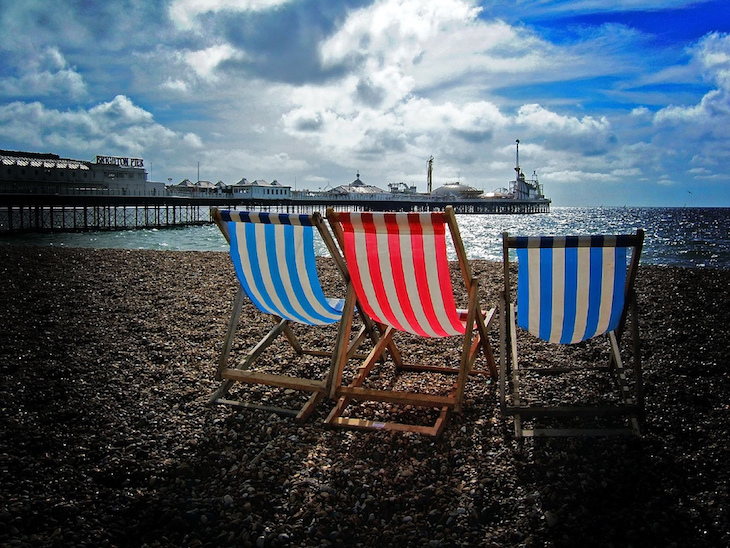 Does Brighton deserve its nickname of 'London-on-Sea'? We put the two cities head to head to see which one comes out on top. The i360 observation deck opened in true British style in August 2016, with the promised boat-based fireworks called off due to bad weather. It has been described by proponents as a 'modern day vertical pier', but by its critics as an 'expensive and hideous eyesore'. Like the Eiffel Tower, which met with mixed reviews initially. 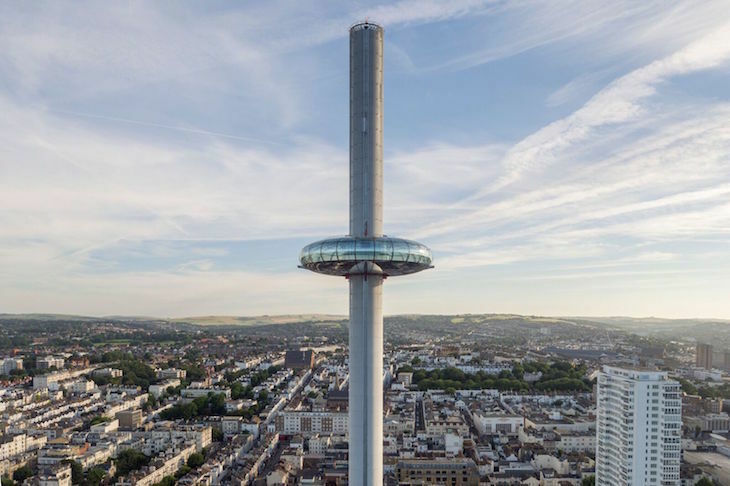 Will the i360 become known as an icon or a white elephant? But did you know that Brighton's newest and tallest landmark was designed by Marks Barfield Architects, who were also responsible for the London Eye? Which is best? The i360 is by far the tallest thing in Brighton at 137m, while in increasingly high-rise London, the Eye is a relatively paltry 135m. A 'flight' on the i360 costs £15 for adults, while the London Eye is £21.20. But what do you see for your fee? On the i360 the ruined West Pier, beautiful South Downs and a whole lotta sea are visible. But from the Eye you get to see the greatest city in the world spread out before you. Result: London wins. Despite the price, the London Eye is a modern classic. These two Bohemian entertainment districts have a lot in common. The name North Laine is derived from an ancient Saxon word meaning 'an open tract of land' and has nothing to do etymologically with The Lanes areas immediately to the south. Today it is packed with independent shops, bars and restaurants. On a sunny day tables, deckchairs, locals and tourists take over the streets to form a happy melee. 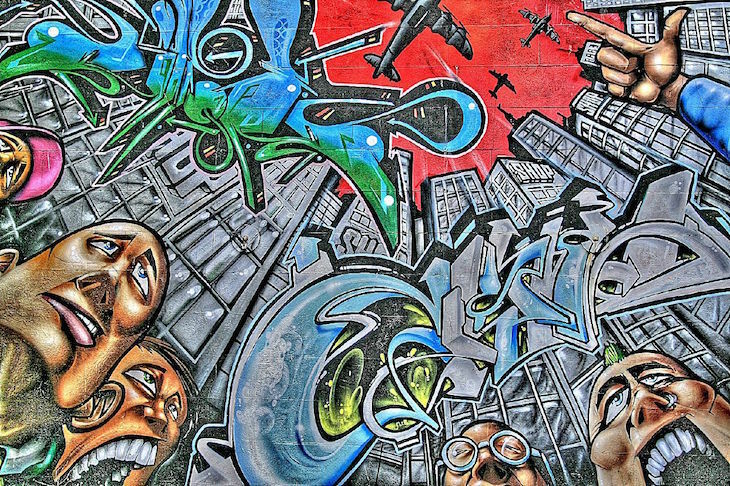 Soho also has bucolic origins and its name is thought to derive from a hunting cry. Once synonymous with London's seedier side it is nowadays home to a mixture of upmarket restaurants, old-man pubs and media offices. Result: Draw. It's too difficult to call — both areas retain an independent spirit. Brighton has a long history of diversity. 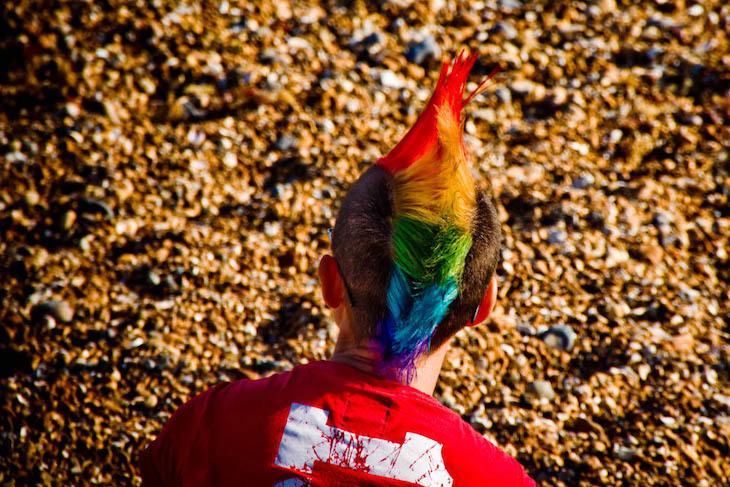 The annual Brighton Pride celebrations are touted as the UK's largest and include a community parade, athletic competitions, artistic events, a huge party in Preston Park and even a dog show. Pride in London, not to be confused with London Pride, lasts a whole week. This year's event featured its own theme tune, performed by the Pink Singers in Trafalgar Square. Result: Brighton wins, as the festivities take over the whole city and cover it in a sea of rainbow flags. Both buildings draw on the ancient architecture of the Indian subcontinent. The bizarre Pavilion was developed as a holiday cottage for the flamboyant Prince Regent. Today it can be visited on tours and hired as a wedding venue. The BAPS Shri Swaminarayan Mandir — aka Neasden Temple — was consecrated on 2o August 1995 and utilises ancient Hindu construction techniques. The extraordinarily intricate structure achieved a Guinness World Record as the largest traditionally built Mandir outside of India. Brighton beach is not exactly Rio's Copacabana, but it is a real beach next to the real sea. It is unfortunately mainly made of pebbles — over 600 million of them apparently. It does, however have its own sandy beach volleyball courts. Not to be deterred by its landlocked location and spurred on by an ever-dwindling rail service to the coast, London has started to construct its own summer beaches. This year the Roundhouse once again plays host to Camden Beach on its terrace, which features yoga, food stalls and even beach huts. Result: an easy win for Brighton on this one. A random pile of sand does not a beach make. Neither of these pesky winged blighters is unique to one city or the other, but you can't escape the screech of seagulls wherever you go in Brighton and pigeons are an unavoidable feature of the London cityscape. Seagulls are big, noisy and liable to steal unguarded ice creams. 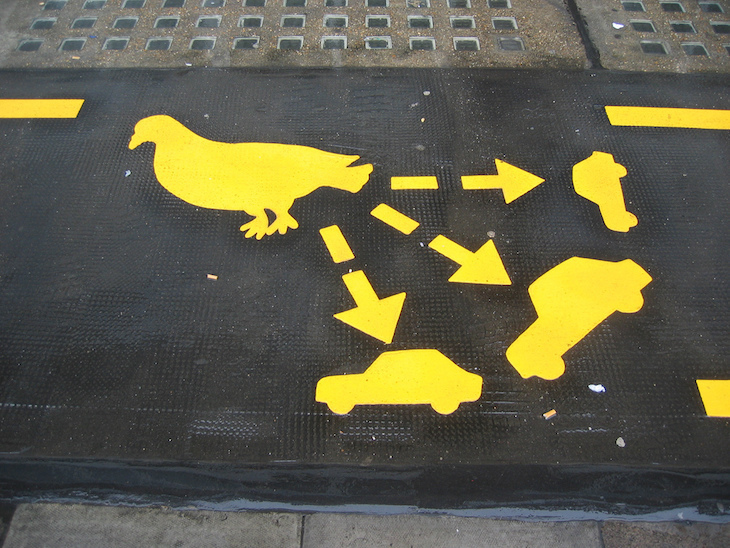 Pigeons, especially the London variety, are frequently on the mangy side. Both birds have a propensity to relieve themselves mid-flight on unsuspecting people below. Result: A draw — they both pose a different, yet equal menace. Three apiece makes it even Stevens on our totally arbitrary and unscientific test. While it may lack the frenetic buzz and endless variety of the capital, Brighton has many unique charms and is easily explored as a day or weekend trip. Unless you travel by Southern Rail, in which case we suggest you schedule in at least a week in case of delays or cancellations.